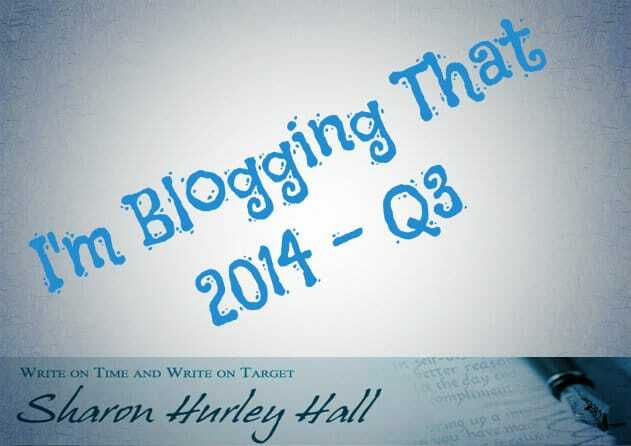 The third quarter of 2014 was a busy blogging period for me. Not only did I start an extended ghostwriting contract, covering topics like online backup, real time analytics and disaster recovery, but I gained a few new clients whose work you will see in my next quarterly round up. Here’s some of the work I published between June and September 2014. Android: The Future of Wearable (and All) Computing? Web Design Trends 2014 – What’s Next? So You Want to Hire a Professional Blogger? My BuzzSumo post proved popular and was picked up by Yahoo Small Business and Business2Community, where it did exceptionally well, netting me a popular author spot in the week of publication.